Each Sophie Lutz necklace is handmade in the UK. The charms are wax carved, individually cast and hand finished and polished in our London studio. 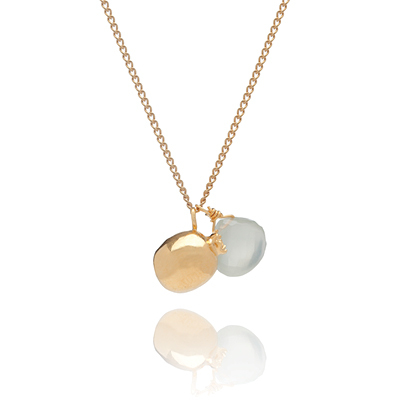 Sophie Lutz Jewellery uses only the highest standard of moonstone gems. As a natural product the size and shape of the gemstone may vary slightly from that shown. 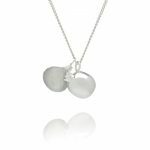 Choose this beautiful CREATIVITY necklace to focus intention on bringing CREATIVITY and FERTILITY into life or celebrating the babies and projects you have already GIVEN BIRTH to. 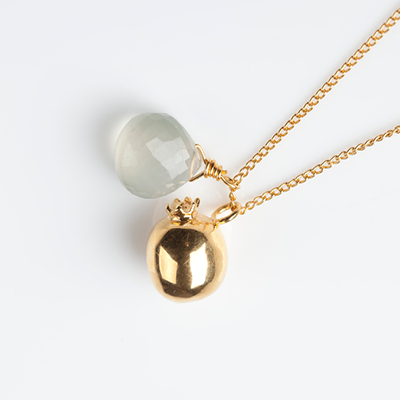 Each time the wearer touches or sees this necklace they will be consciously and unconsciously focussing their intention on their own CREATIVE capacity and CREATIVITY and drawing it into their world. 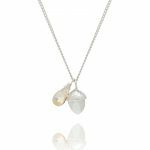 This exquisite CREATIVITY necklace expresses gratitude for the babies and projects that have already been born and those that have yet to arrive. 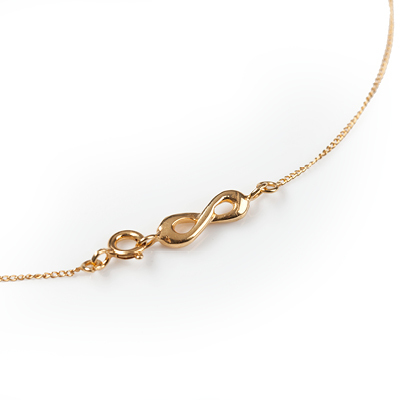 Manifest CREATIVITY with this gorgeous necklace. Celebrate FEMALE ENERGY and your capacity to CREATE. Bring your CREATIVE POWER to life. Categories: All, All Creativity, Creativity, Necklaces.